So it was at a recent dinner party that our Editor found himself sitting next to celebrity salad dodger Gemma Collins – we say ‘next to’ but despite having the seat beside her the closet he could physically sit was five feet apart – yes it’s another shoe horned link which takes us to this week’s release of the same title. Stella (Haley Lu Richardson) is a studious teenage girl afflicted with cystic fibrosis and living in a hospital as she undergoes a new treatment with several other sufferers including the obligatory gay male friend as well as the about-to-turn-18 Will (the improbably named Cole Sprouse) whose attitude to the treatment is fatalistic believing that he’ll be dead soon anyway so what’s the point and his taking of the medication is sporadic. It’s an attitude which drives the slightly OCD Stella mad and she determines that he, like her, should take it at set times even going so far as to set up an app to remind him…….but her initial irritation with him , to no one’s surprise , quickly turns to affection and finally love. So far, so full of love story tropes except here its cystic fibrosis that puts a spanner in the works for them both. Though many have heard of the condition few of us know the symptoms one of which is that your lungs fill up with a sticky mucous and the other is that fellow sufferers must maintain a distance of six feet from each other to minimise potentially fatal germs being transferred. So as their love burgeons the disease prevents any intimacy between them (‘so frankly it’s a bit like being married’- Ed) even holding hands and here they overcome it by carrying each end of a pool cue. The fact that it only keeps them five feet apart is Stella’s way of taking control over her condition and not being totally at its mercy. 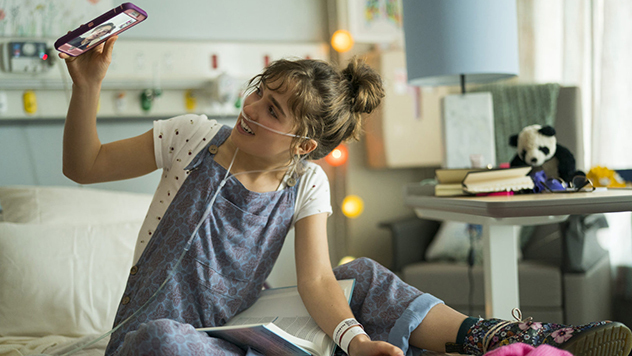 Based on the book by Rachael Lippincott and inspired by a CF sufferer who recently passed away, Five Feet Apart is purpose made for the Twilight generation and though Cole Sprouse is no Robert Pattinson , Haley Lu Richardson is endearing and has something of a Chloe Moretz look about her. She’s really the one with the character arc where she comes to comes terms with herself living for the treatment rather than the treatment letting her live and in that respect it’s an extremely positive message. It’s got plenty of teen appeal and at least there’s a certain degree of education about a desperately cruel condition that deprives the pair of physical affection and only giving physical pain as they reveal in a moving scene where they uncover their scars for each other from their frequent surgeries and is as intimate as they could ever get unlike the temporary bruises that Gemma Collins has on her body which serve only as a reminder of barge poles used by TV execs to keep her away from the studios. But right from the start there’s a feeling that this is only going to end one way. Five Feet Apart will appeal to the many fans of chick flicks and has an ending that is not what you might expect but doesn’t quite get the tears flowing as the film makers might have hoped and is marred only by a teenager in the final scene talking utter pseudo shite in what is an otherwise decent and well intentioned film. 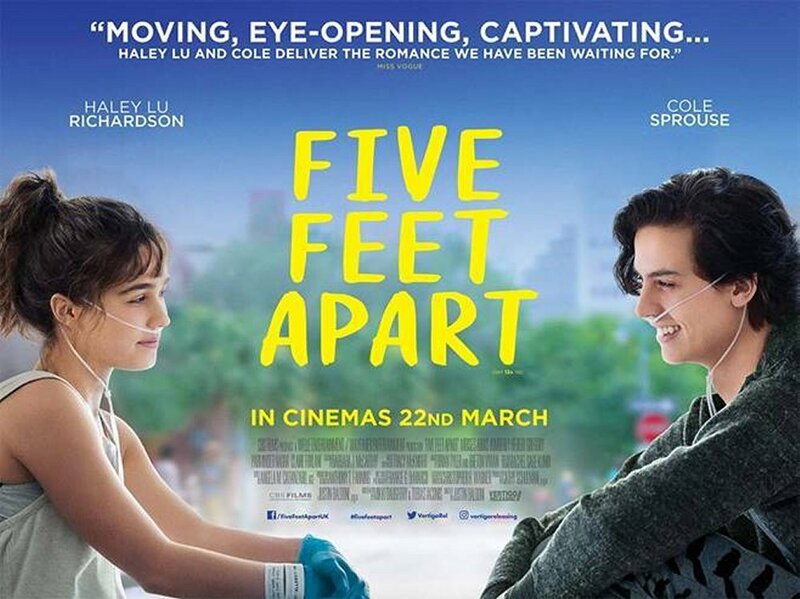 Here CF suffered and campaigner Sophie Grace Holmes talks about the condition and introduces Five Feet Apart……. 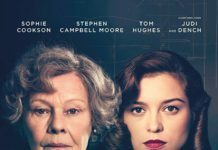 Here’s the Five Feet Apart trailer……. 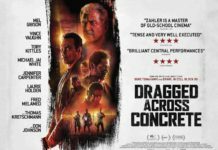 Five great movie ideas that almost got made…….